Writers often ask if they can see their contest scorecards. But when taken out of context, the Judges’ scores are virtually meaningless. 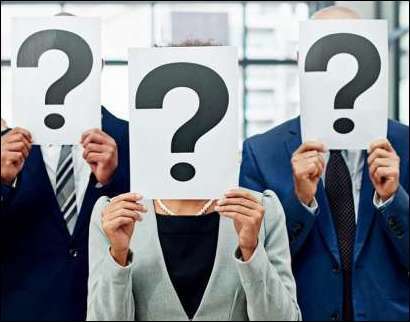 In fact, for most writers, seeing their scorecards without any explanation or clarification would only be confusing or discouraging, which would be counterproductive to our goals and yours. This is why we do not send out raw scores. However, we do understand that many of you want to know what the Judges think of your script, which is why we offer you the opportunity to order Judge’s Feedback in conjunction with your contest entry. In writing Feedback, our Judges’ goal is to provide you with honest, thoughtful, constructive input, and to offer information and ideas that will be helpful to you as you continue to develop your screenplay. In response, we receive messages from dozens of writers each year, telling us how much they appreciated the Judge’s insights and ideas, and how much they learned from the Feedback. If you order Feedback, once your First Round Judge reads your script, he or she will then take the extra time to write you several pages of thoughts and ideas about your script’s various strengths and weaknesses. Your Judge will explain why your script scored the way it did, tell you whether your script would receive a Recommend, Consider or Pass if you submitted it to his or her agency or production company, and offer some suggestions as to how you might further develop your work. In addition, if you like, you may choose to have more than one Judge read your script in the First Round of competition and give you Feedback. Our Judges each work independently and they will not see each other’s comments or exchange ideas about your script. Each Judge will evaluate your material from his or her own unique perspective. So if you request notes from more than one Judge, you can compare their different thoughts and comments and determine which are useful to you and which are not. Do the Judges point out the same problems? That tells you something important. Do the Judges express opposite ideas about some element of your script? That tells you something important as well. In addition, along with your Feedback, we will also send you the credentials of your Judge, so you can get a sense of who our Judges are and how their various studios, agencies, and production companies might respond to your work. If you’d like to receive Judge’s Feedback on your screenplay, simply check the box provided on your entry form. The fee for this service is $89. Your Feedback will be emailed to you once the Quarter-Finalists are announced on July 15. Or if your script advances further in competition, your Feedback will be held here in our office as long as your script is still in the running for a prize. PLEASE NOTE: Our Judges write your notes for you on the day they read your script, and only if you have requested this service, so if you want Judge’s Feedback, you must request it when you enter your script in the contest. Otherwise, your Judge will not write notes for you and you will not receive your contest scores. 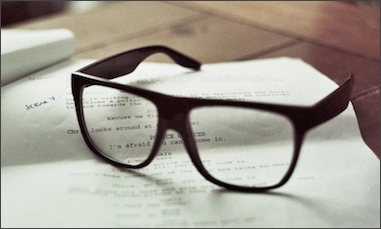 Ready to submit your script?